Learning how to make the world a better place through business against the backdrop of lions, tigers and giraffes will be the reality for three entrepreneurs next month. A trio of change-makers will be chosen for a five-day trip to Richard Branson’s Branson Centre of Entrepreneurship in South Africa thanks to a new partnership with Australian generation lab and investment firm, Investible. Successful entrepreneur Creel Price, who co-founded Investible with Trevor Folsom, has developed the Centre’s “boot camps” with Branson over the past five years which takes training out of the classroom and makes it “experiential”. Creel Price has developed a unique training program for social entrepreneurs. “I take the Branson entrepreneurs about 2.5 hours north of Johannesburg, and we climb a little mountain to teach them the stages you go through in building your business and the success criteria at each stage,” he told The Huffington Post Australia. “We do a Masterchef competition to teach them that creating a business model is a bit like recipe — you do a little experimenting and throw some things together and once you come up with a formula you can get someone else to follow it. 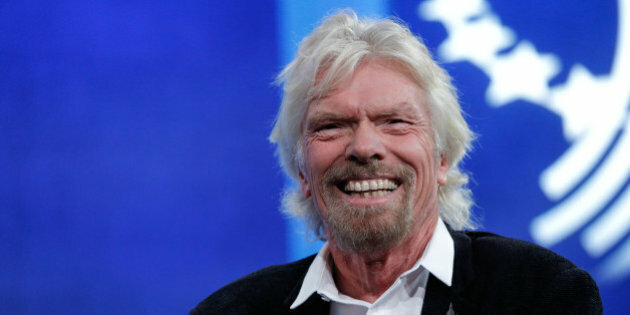 Price, who Branson calls the “living breathing definition of an entrepreneur” will take aspiring Australian entrepreneurs with him to train with South African counterparts. “I am thrilled that Investible and the Branson Centre of Entrepreneurship South Africa are partnering to deliver an exciting boot camp for social entrepreneurs,” said Branson. The program aims to identify some of Australia’s brightest change-makers — social entrepreneurs who want to make the world a better place through commerce. This competition is all about finding social entrepreneurs who have the power to change the world. Price says he is looking for very specific people to take on the trip. “They need to have a vision of how they are going to use their skills and experience and passion to change the world for the better — that’s pretty important,” he said. 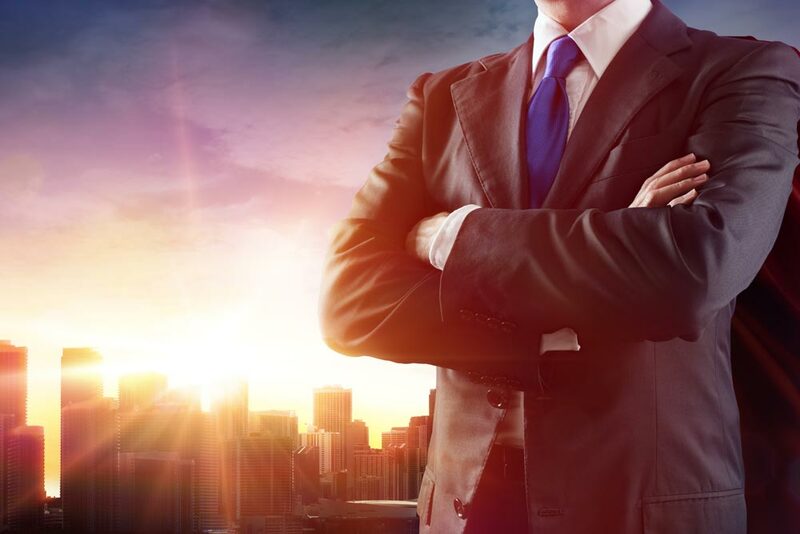 In Sydney, Investible runs 10-week accelerated courses to help budding entrepreneurs fast-track their ideas into a viable business, and then give them a financial leg-up through its Club Investible fund. The boot camp, valued at $10,000, will take place in Johannesburg 22-29 November. Applications are open until November 2.